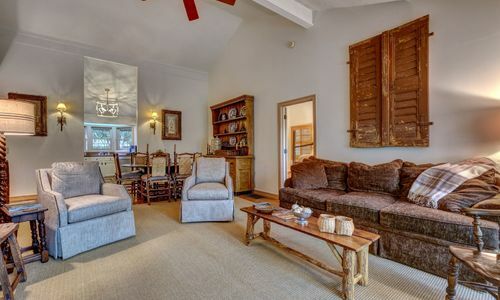 This great villa is in pristine condition. 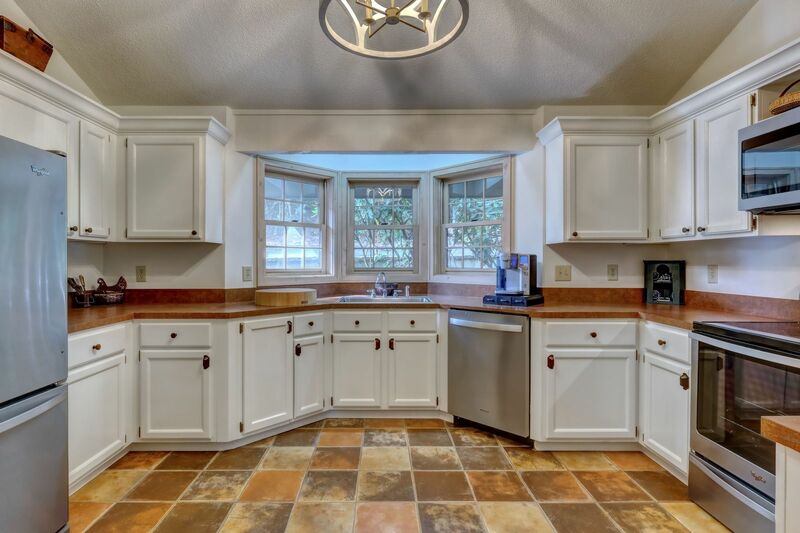 The beautiful stone walkway and steps lead to an open floorplan with vaulted ceilings in the greatroom and kitchen. 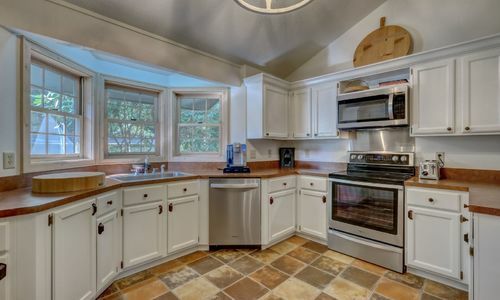 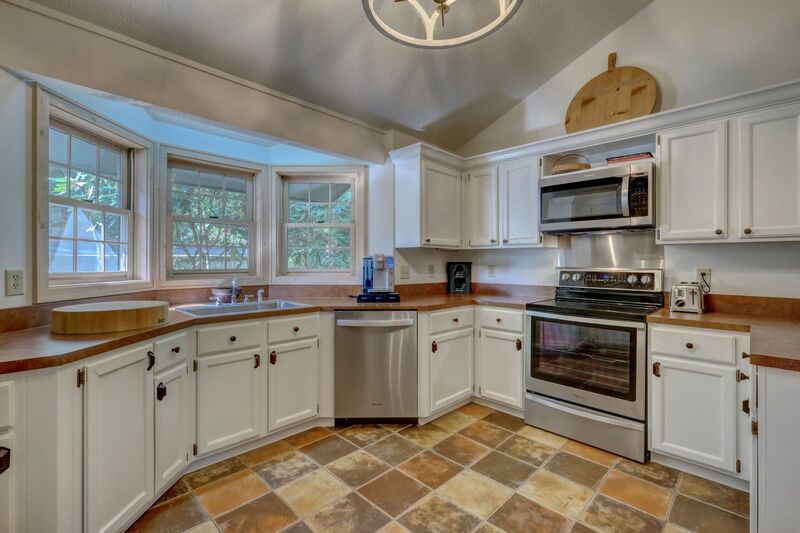 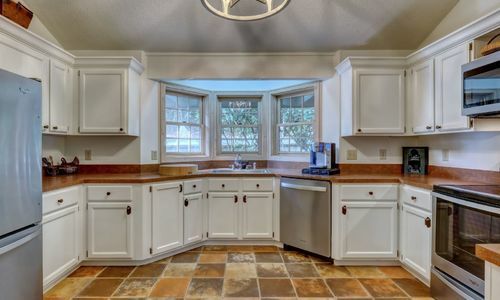 The kitchen has been updated as well as both bathrooms. 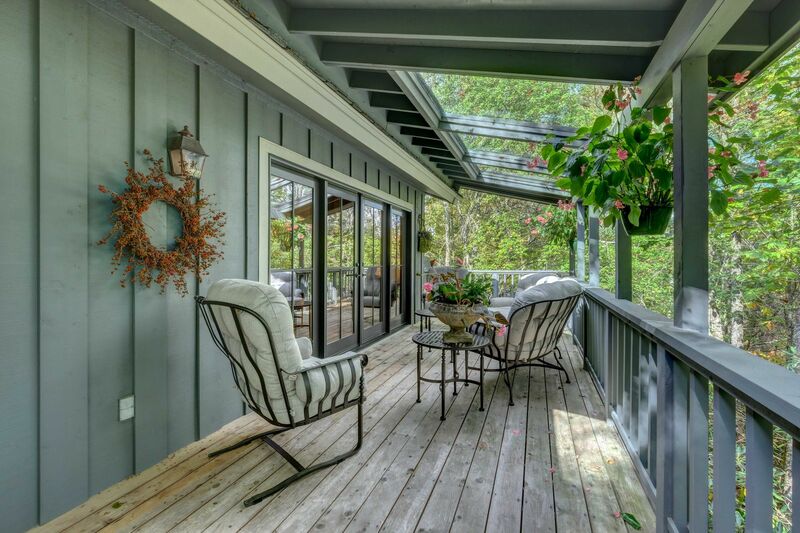 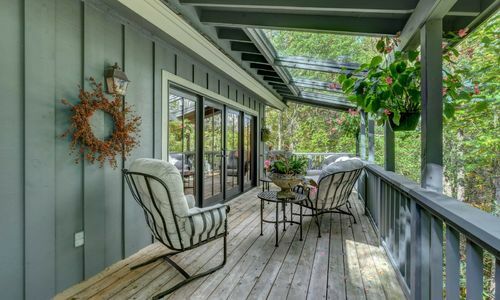 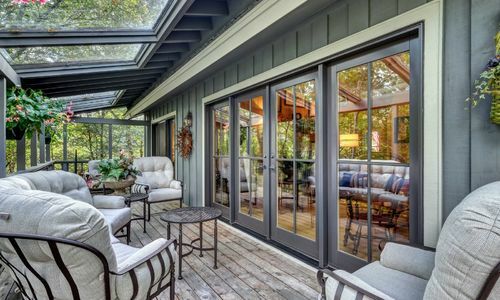 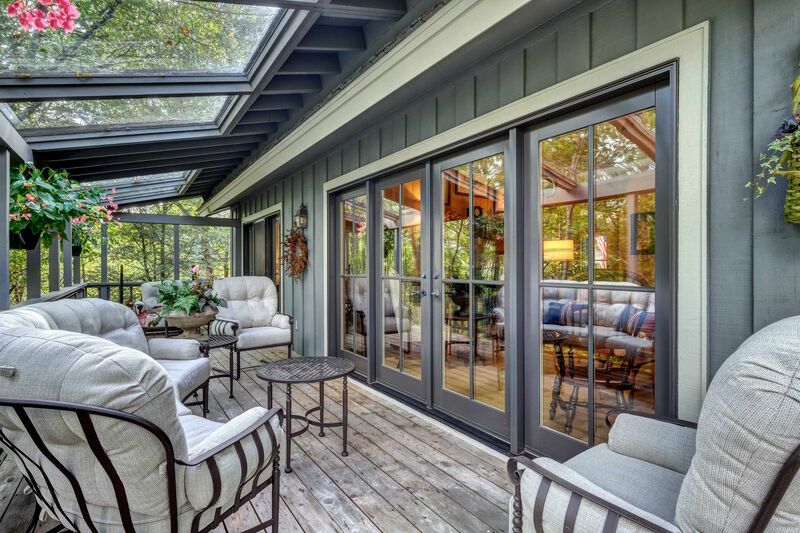 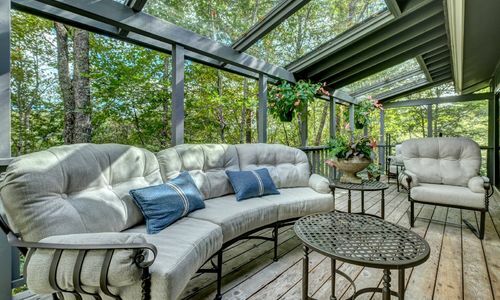 The greatroom opens to a covered deck which is the perfect spot for a quiet cup of coffee or enjoying the company of friends in the cool summer air. 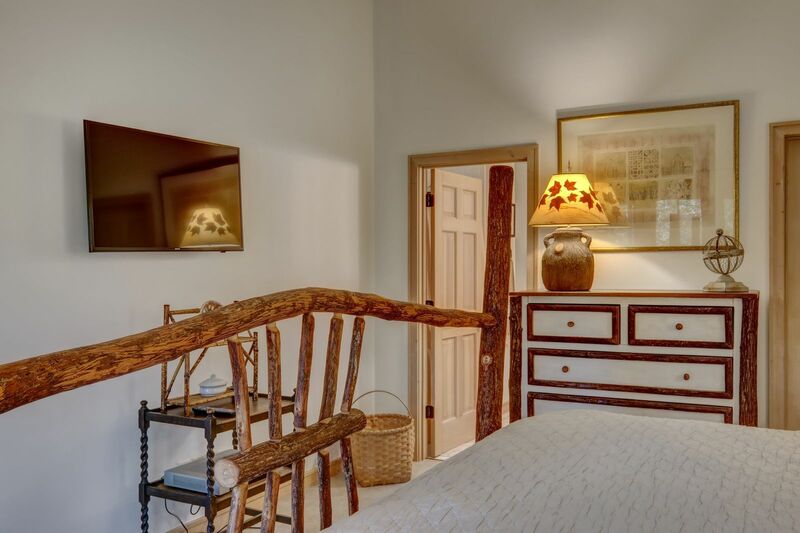 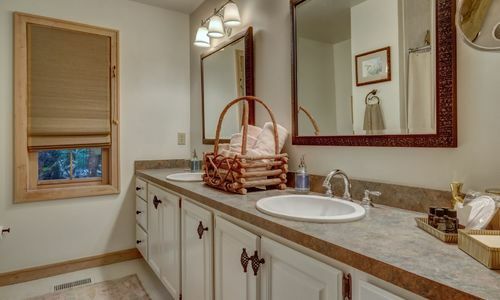 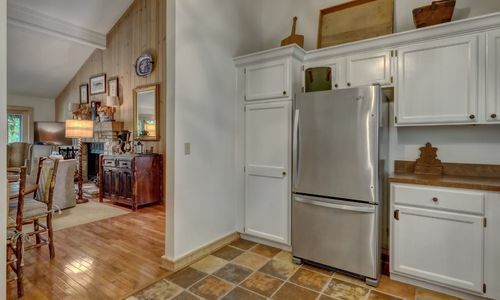 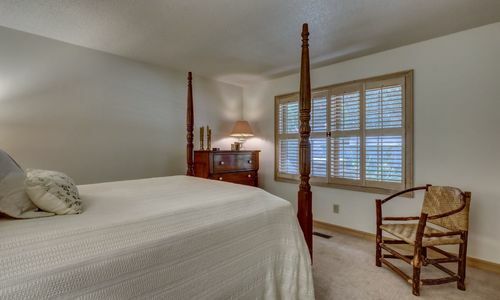 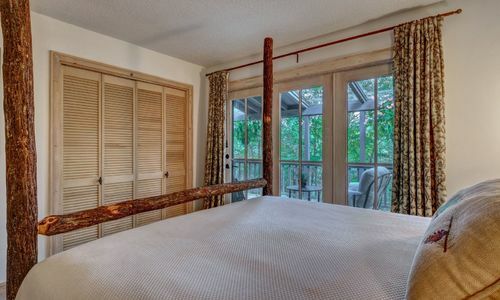 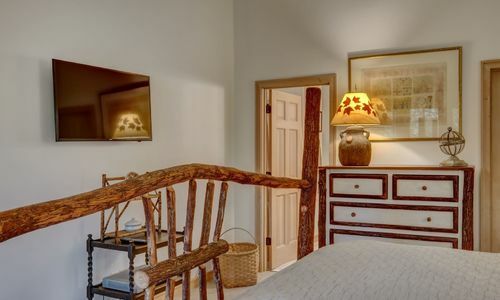 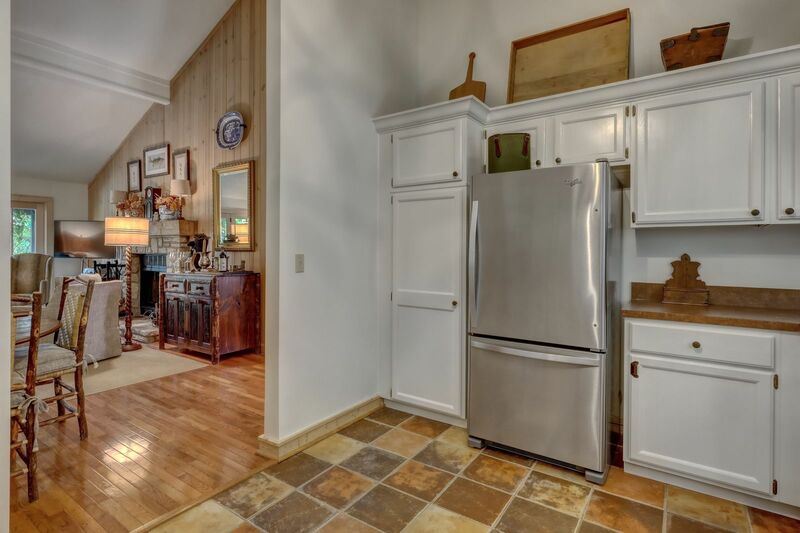 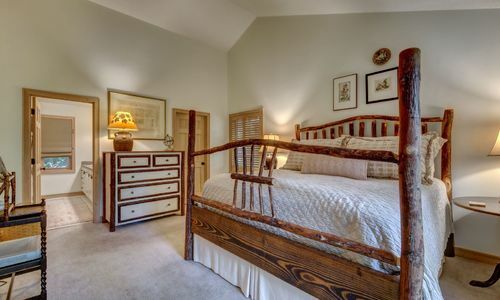 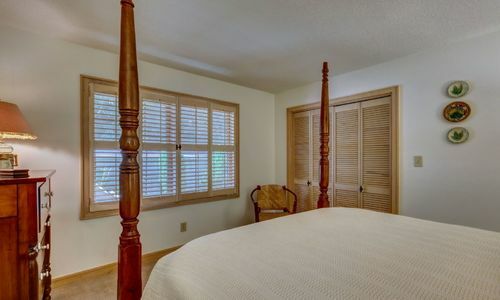 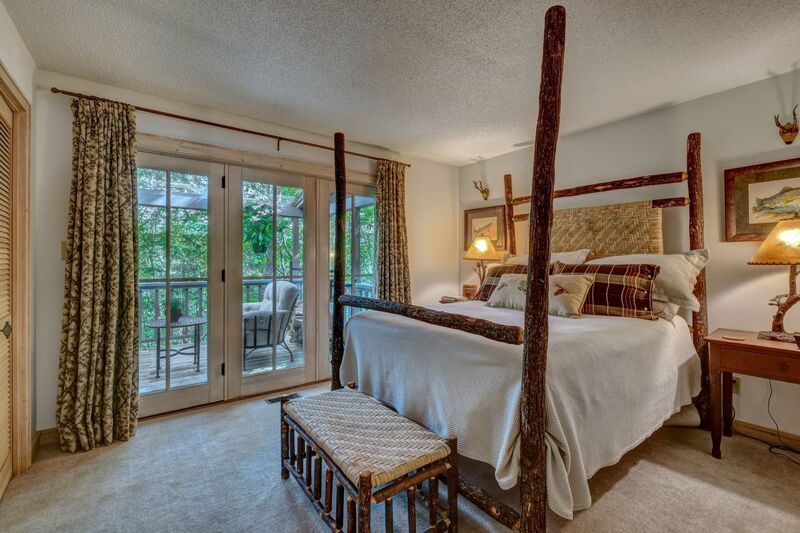 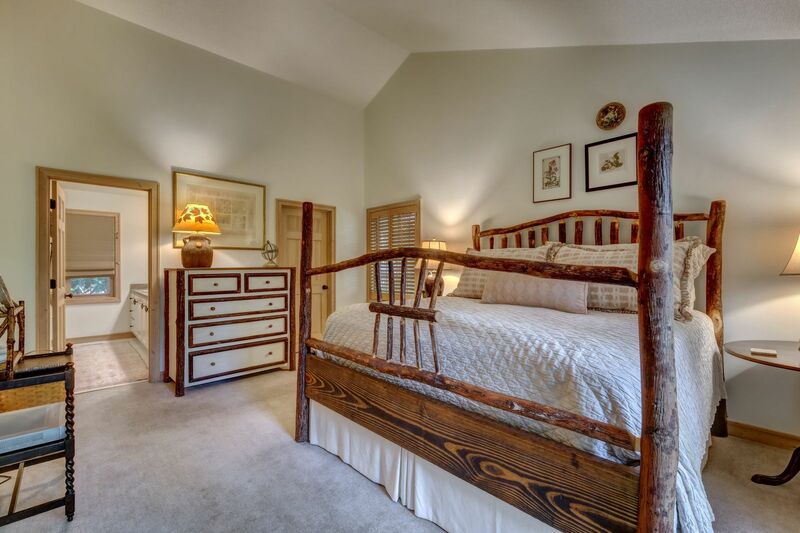 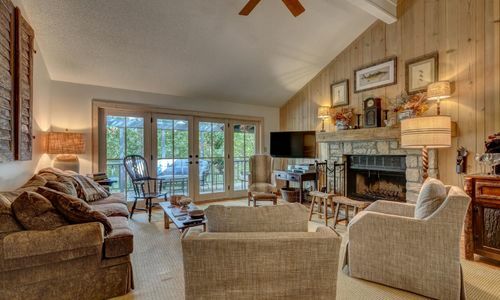 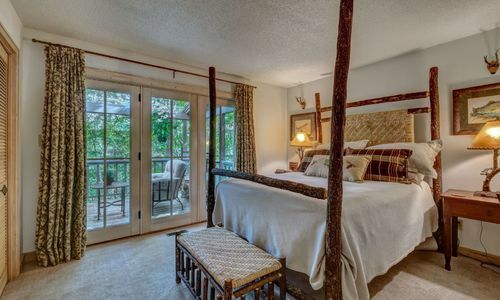 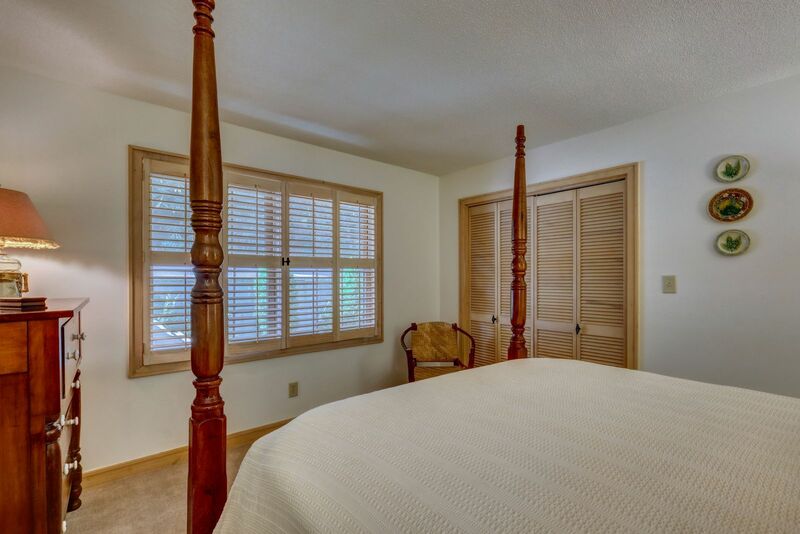 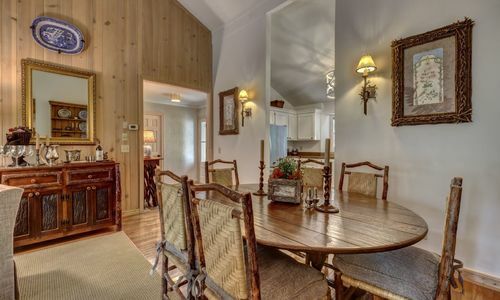 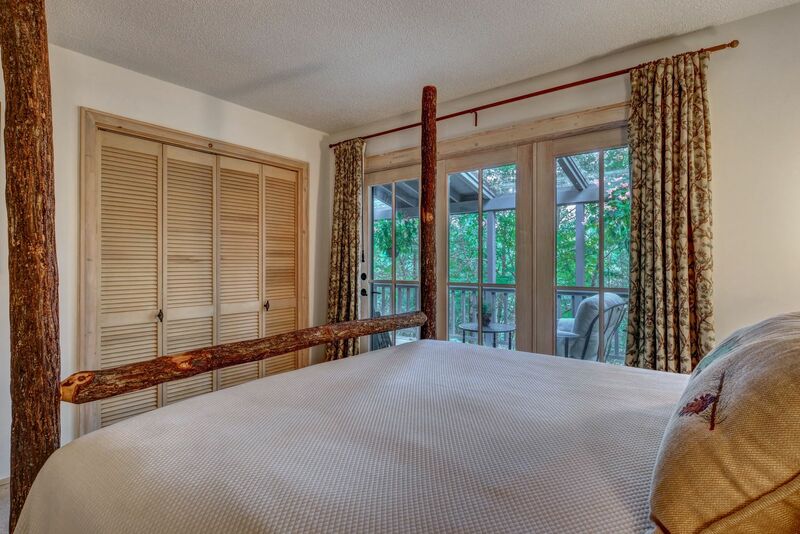 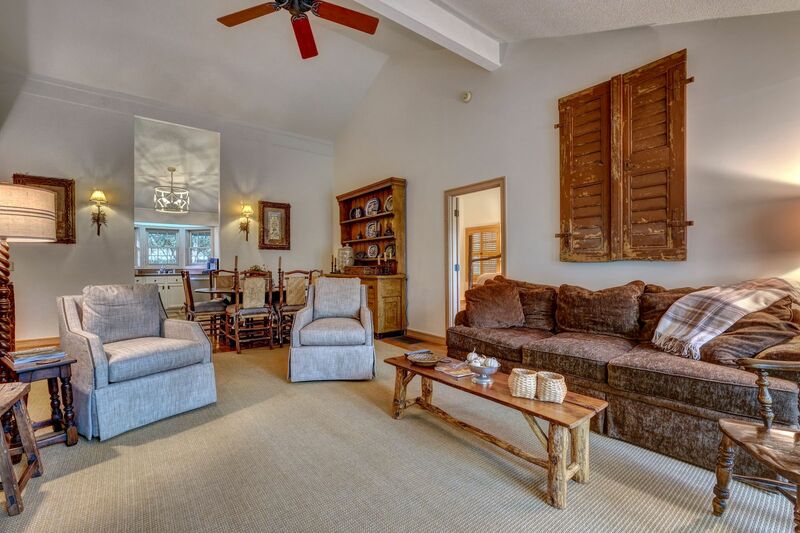 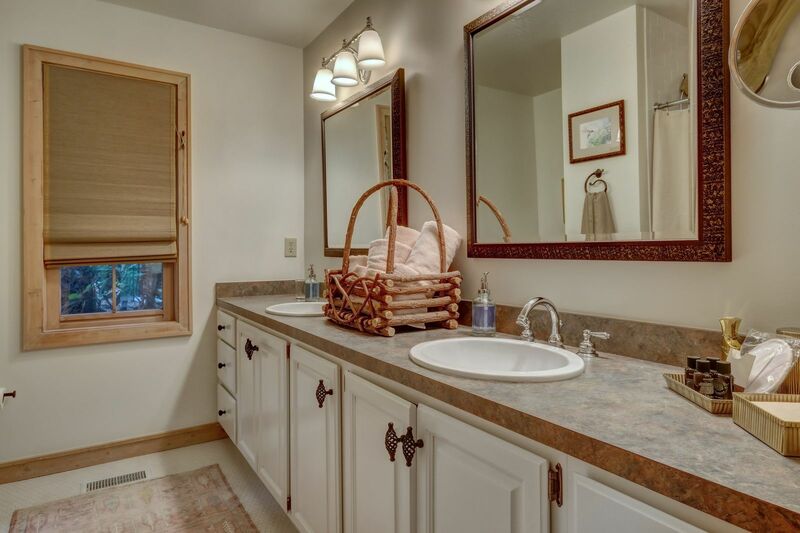 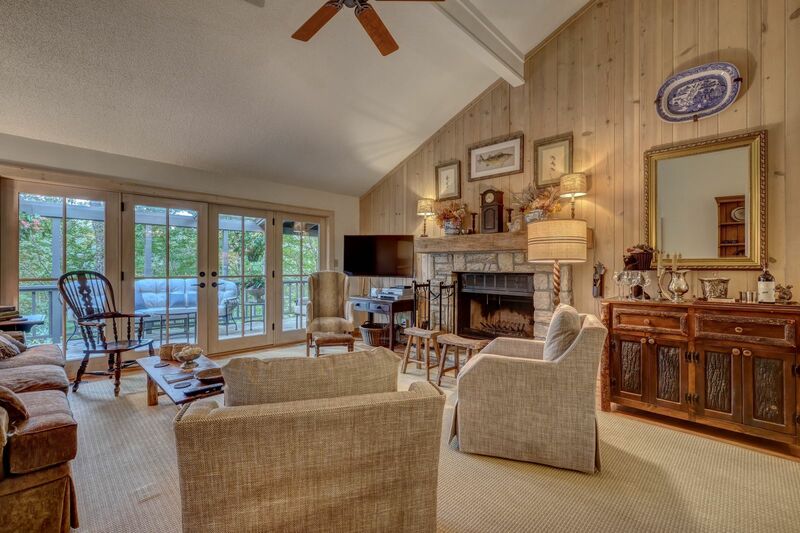 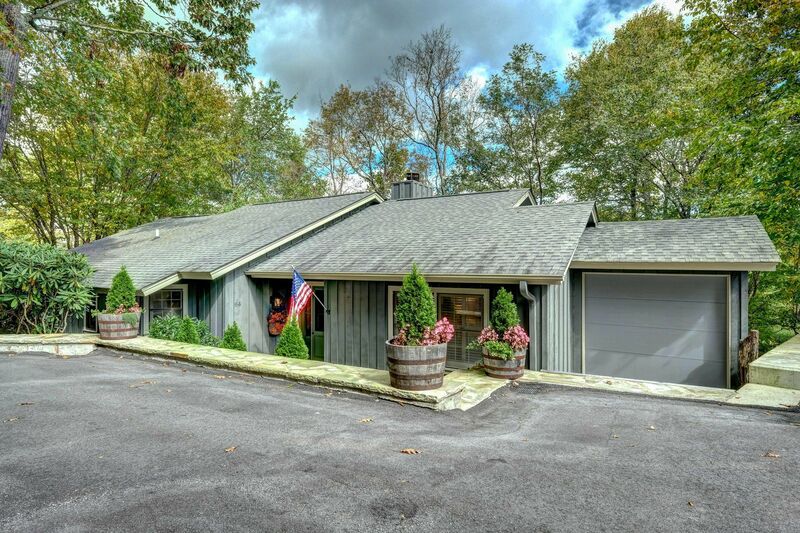 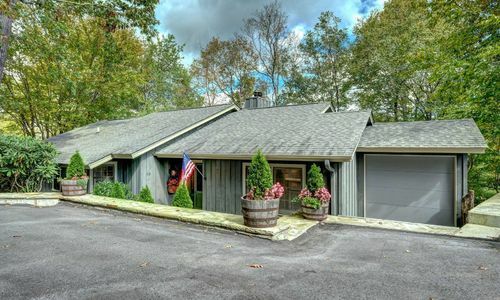 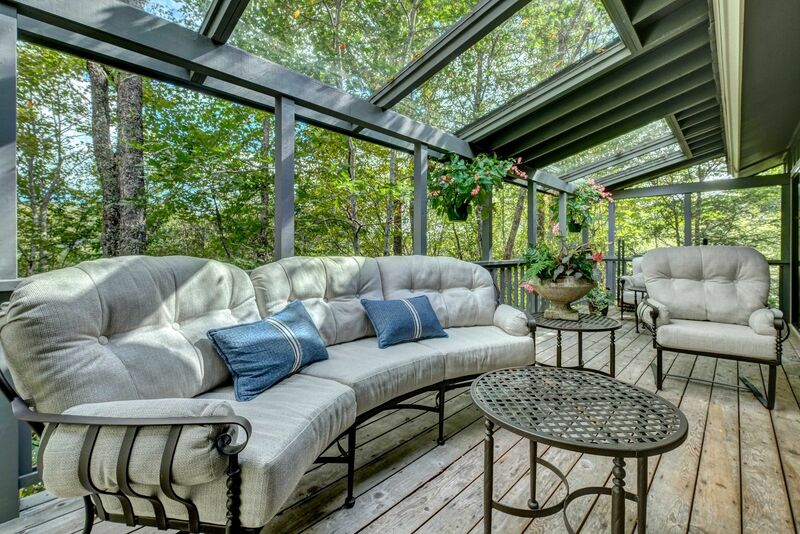 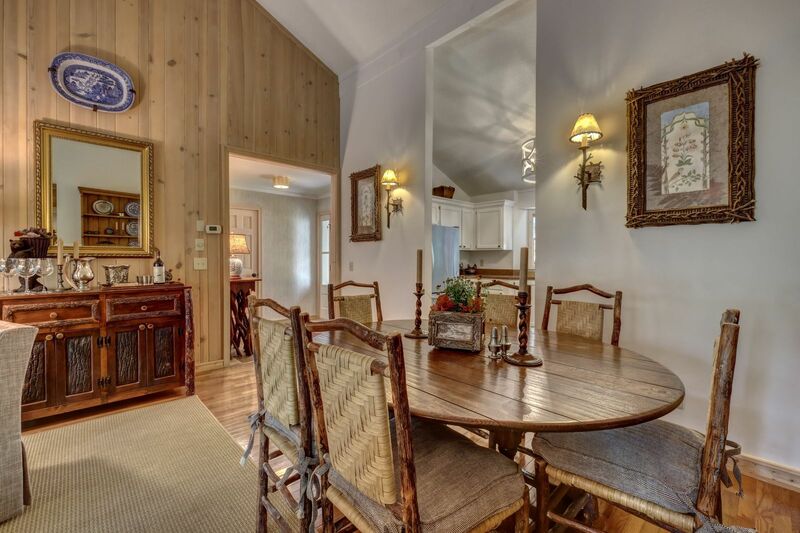 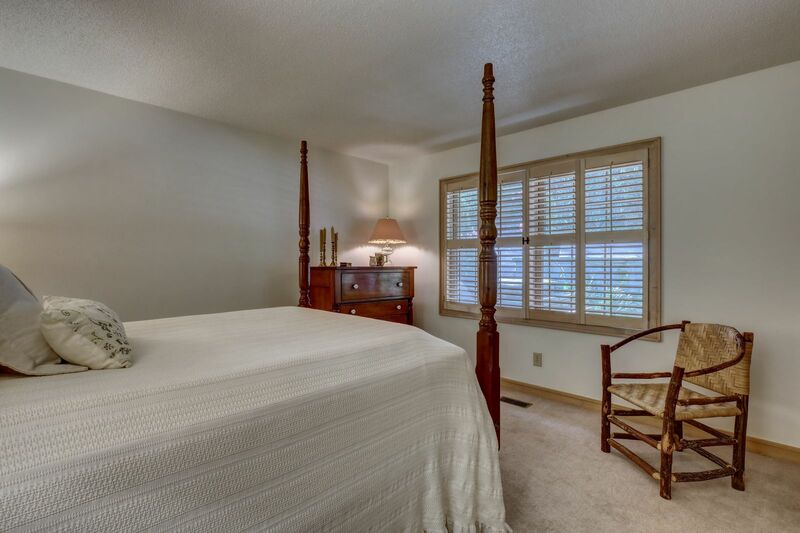 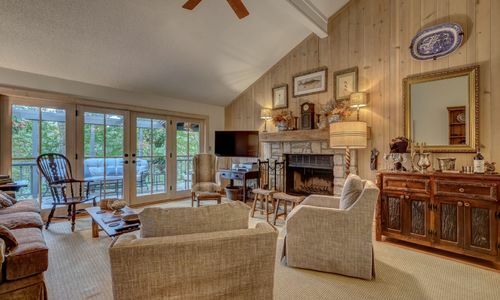 The master bedroom has a vaulted ceiling, a large walk-in closet and opens to the deck. 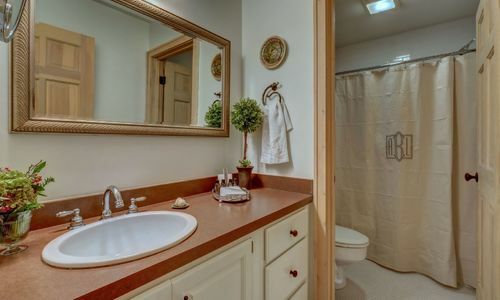 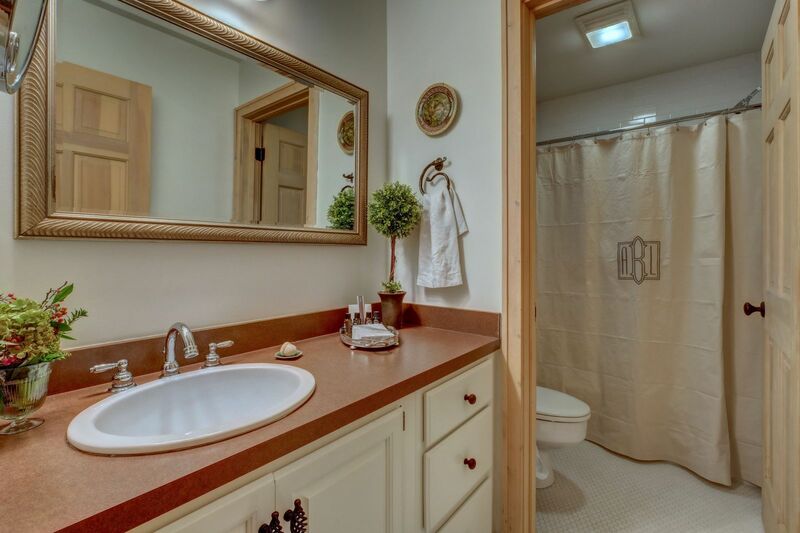 Off the foyer are two guest bedrooms with a shared bath.